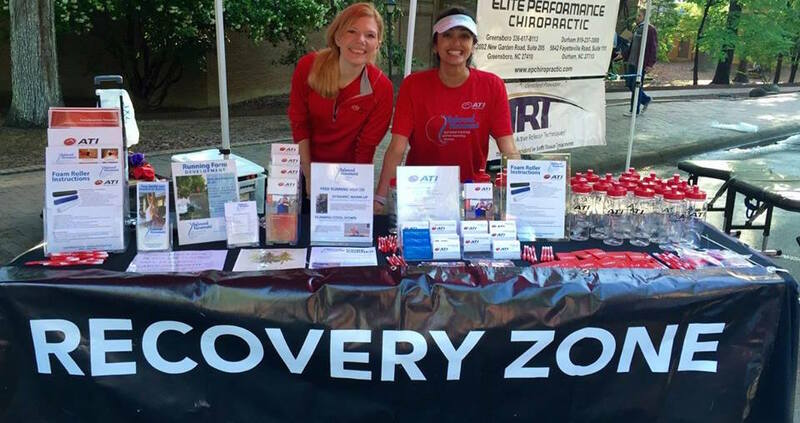 Balanced Movement Studio partners with ATI Physical Therapy and others to provide a Recovery Zone at local events. 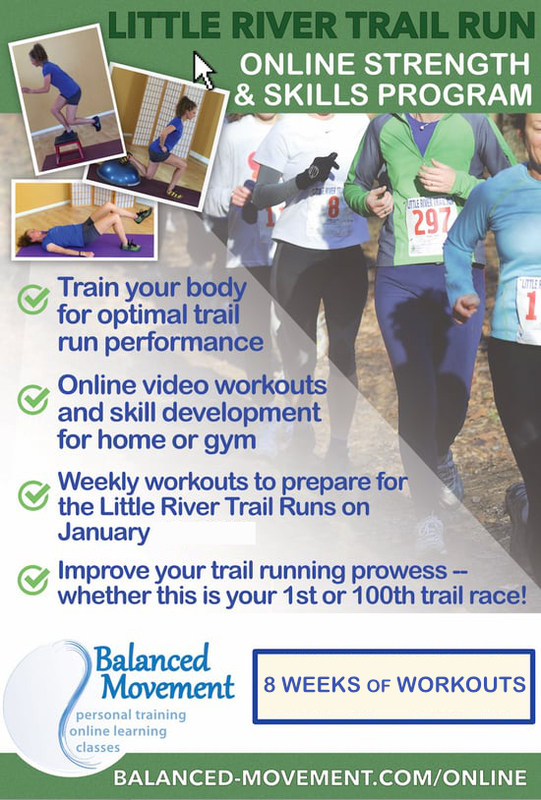 promises of an even faster time next year! 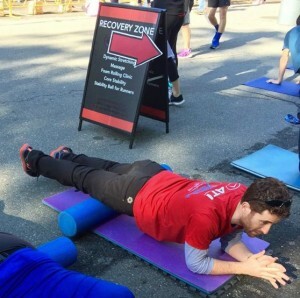 Complete your run, get your re-hydration & some food, then stop by the Recovery Zone to take advantage of all of the services that you have earned with your participation.